Google’s Project Sunroof is growing, as it has just reached 20 US metro markets, which will allow more homeowners to easily see if rooftop solar is right for them. 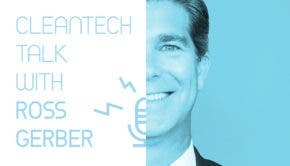 The giant tech company just announced it’s expanding its analytical tool from three major US cities (Boston, Fresno, and San Francisco) to 20 metropolitan areas. The solar mapping tool will be available in California, Connecticut, Massachusetts, New York, New Jersey, Nevada, and Arizona. 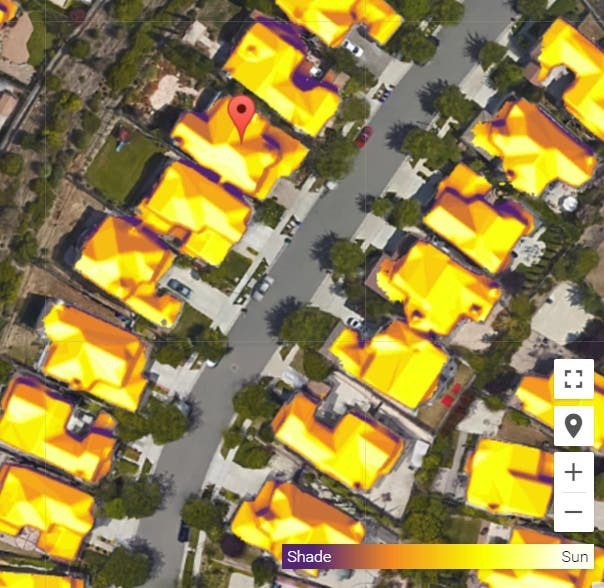 Project Sunroof, with help from Google maps, allows customer to see if rooftop solar can work for them. This tool takes into account shadow obstruction from nearby trees and objects, while factoring in weather patterns and historical weather data. Project Sunroof helps consumers to see how much they would save on their energy bills should they go solar. The website also provides information on local installers who can help to install solar panels for their home (as several other sites do, but with the Google brand and some innovations). If customers are also looking for a second opinion, Project Sunroof provides a link to the National Renewable Energy Laboratory’s (NREL) PVWatts tool, which “calculates hourly or monthly PV energy production based on minimal input,” according to the NREL website. Project Sunroof and the PV Watts Tool are just part of a growing list solar mapping tools. Sungevity uses in-house-only analytical tools that include mapping to offer customer quotes, for example. Now, which other tech company will get into solar mapping next? Microsoft? Apple, perhaps? Regardless, there is plenty of room to get into this aspect of the solar energy business, as the US solar market is growing continuously.